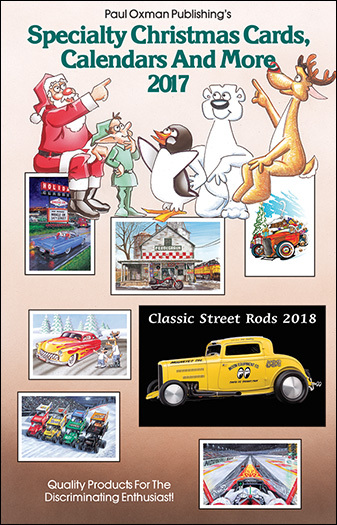 Retail Catalog - Complete the form at right and we'll send you our printed catalog of Specialty Christmas Cards, Calendars and more -- quality products for the discriminating enthusiasts. 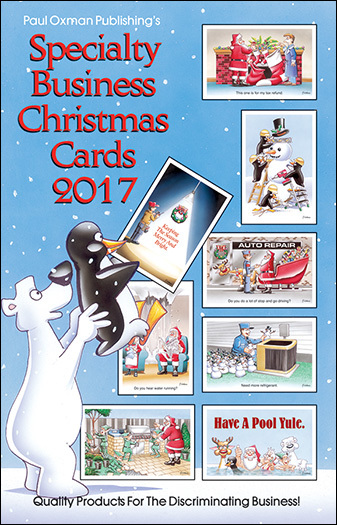 Business Catalog - Complete the form at right and we''ll send you our printed catalog unqiue line of Specialty Christmas cards, featuring industry and business themes and original artwork. We are proud to offer you the very best, highest quality specialty greeting cards, calendars and other gifts for your Christmas and Holiday messages. Sign me up for Paul Oxman e-mail specials and promotional offers.